In the Pacific Northwest, technology is an industry unlike any other. While publicly-traded giants continue to play a major role in our market, start-ups are driving innovation and changing the face of the industry itself. 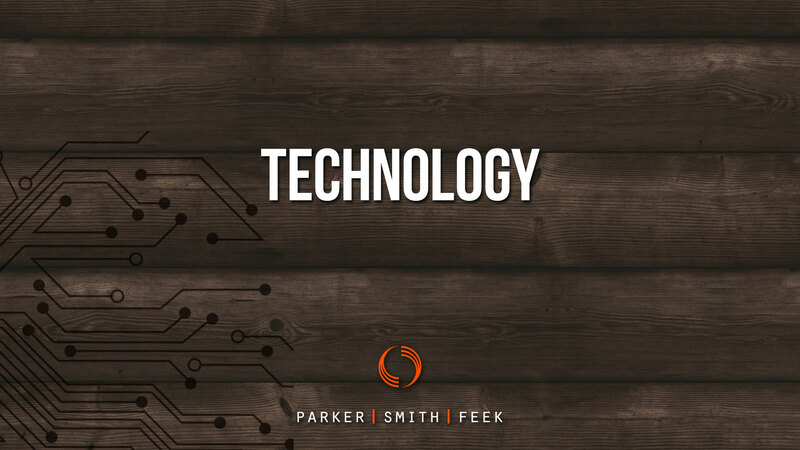 Parker, Smith & Feek’s Technology Practice Group is prepared to support both. As one of our fastest growing practice groups, we provide insurance and risk management solutions to all sectors of the technology marketplace. It is our unique ability to scale insurance coverage to match rapid growth and protect intellectual capital that adds value to the risk management process. Attracting and retaining the best talent is a top priority for our technology clients. We take extra care to design sophisticated benefits packages that entice highly coveted candidates while controlling the cost of employee benefits. At times, we are asked to think outside the box and design an extremely non-traditional package as a differentiator for a client. Considering one of our four core values is intellectual curiosity, we relish these opportunities to look for new ways to protect our clients’ assets. Whether you need sophisticated D&O coverage or to protect your intellectual capital, our highly experienced staff stands at the ready to do whatever it takes to support the needs of today and tomorrow’s premier technology organizations.